Grates are the #3 leading source of dirt seeds. 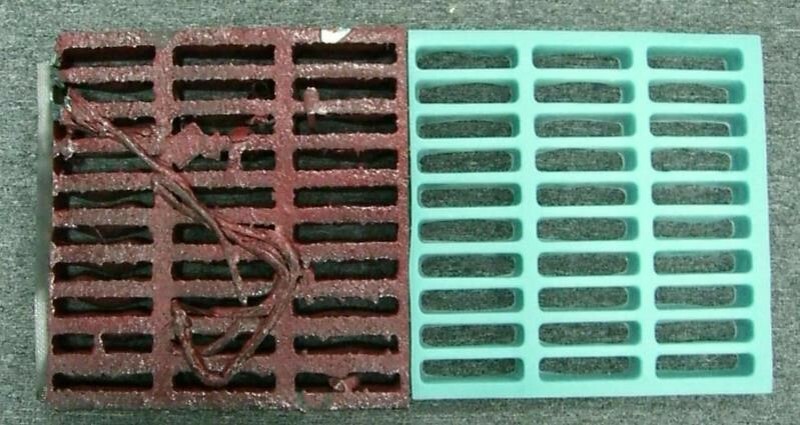 Proper grate cleaning is critical to the paint shop’s booth balance and paint transfer efficiency. 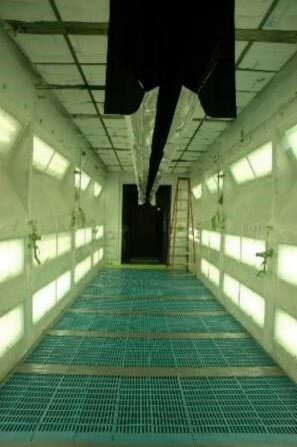 Current cleaning methods (UHP, burn-off, etc) not only create enormous liquid and airborne waste, but the techniques also create enormous amounts of dirt seeds that remain in the booth. 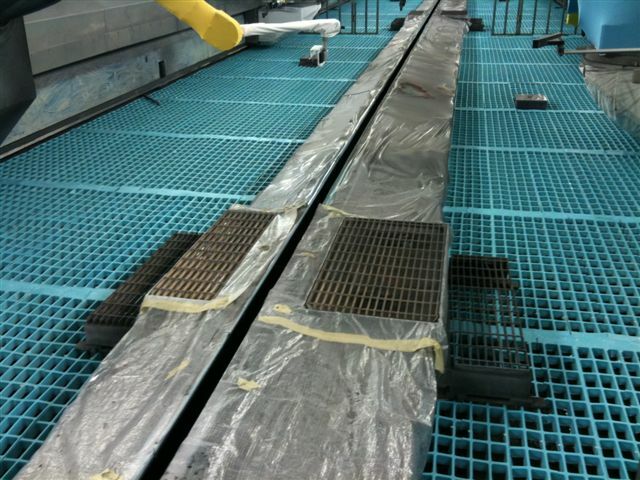 Electrostatic painting aggravates the situation as overspray migrates to the electrostatically charged grates, rather than migrating to treatment system below. Further, the advent of calcium carbonate treatment systems precludes in-situ fluid based cleaning methods. GrateSaver™ grate protection covers addresses all of these concerns by allowing in-situ drop-in cleaning & replacement.